Over the past several days, we have been celebrating International Open Access Week. 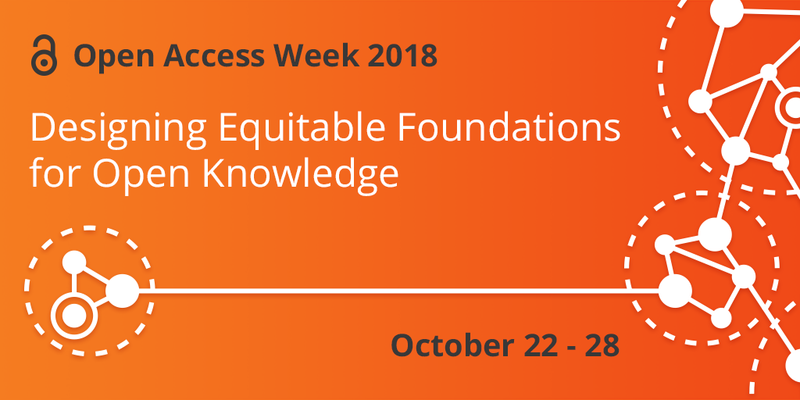 Ten years after its introduction in the United States, Open Access Week is now celebrated worldwide. Its goal is to increase open access awareness and bring the role open access plays in science and society to the public. It is a scholarly communication that celebrates milestones in open access. That open access is vital to disseminating knowledge is no longer a doubt; this year’s edition goes a step further and raises the question “Open in order to…? As part of our open access celebration, UA Foundation would like to bring important news, milestones, and events related to open access. Below we have the top open access stories of the week. Enjoy reading! In celebration of Open Access Week, Cambridge University has published Stephen Hawking’s PhD thesis. According to Hawking, “…Anyone, anywhere in the world should have free, unhindered access to not just my research, but to the research of every great and enquiring mind across the spectrum of human understanding.” We couldn’t agree more! To read more click on In celebration of Open Access Week, Cambridge University has published Stephen Hawking’s PhD thesis. Two Cambridge professors on how the publishing industry is reacting to the recent push for Open Access. To read more click on Flipping journals or filling pockets? Publisher manipulation of OA policies. Open Access is a market, worth approximately $390M in 2015 in and $470M in 2016! Sounds like a lot to us, but for publishers these are disappointing numbers. Can open access fail to persist due to unattractive investment opportunities? Get the predictions of OA as a market by ScholarlyKitchen’s chefs. For more check Ask The Chefs: Where Does Open Access Go From Here? With the support of UNESCO, INASP delivers Open Access grants to Central and Latin America, Africa and Asia. Click through to the article for details! INASP’s grants support institutions to raise awareness of Open Access in the global South. Maybe not so juicy, but extremely important: Last week the the EU released an updated version of the H2020 agreement. This version 5.0 revises the section “Open access to research data”, to include health actions that participate in the Open Research Data Pilot, and “Ethics and Research Integrity” to promote a better alignment with the European Code for Research Integrity. Read the full version ofthe updated H2020 agreement here. 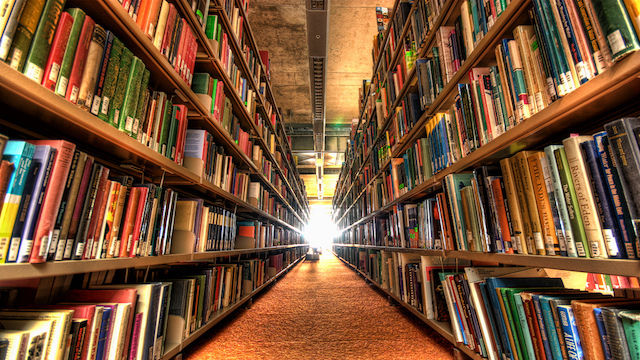 A great list of Open Access resources, especially for anyone interested in healthcare. For more check Open access resources. 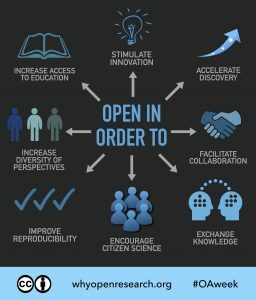 As a part of OA week celebration Why Open Research created a wonderful open access infographic. It provides answers to fundamental questions why we need to publish and use open access. It is not surprising to see that most researchers (24%) share data on open access platforms in order to improve their research impact and visibility. It is a wonderful thing to see that 20% of all researchers share their data for a public benefit. That says alot about remarkable success open access movement achieved over a couple of years. 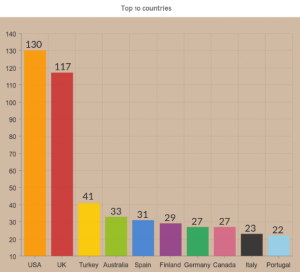 Below, we can see the top countries with OA policies and mandates. The United States is leading, and the United Kingdom is not far behind. Unfortunately, we were a bit disappointed here- why is France and the Netherlands are missing?